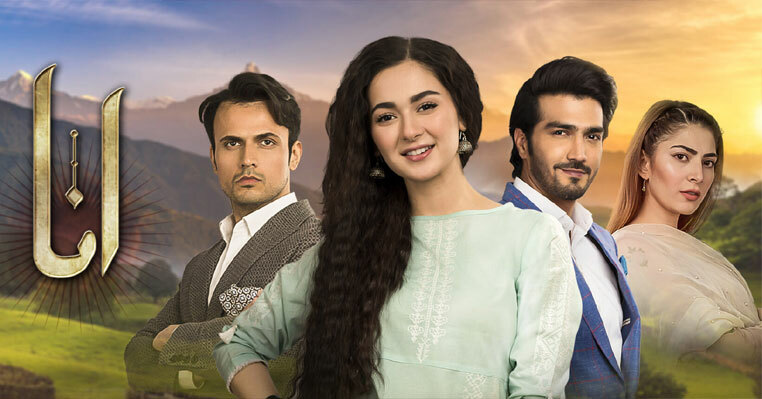 Download Waada OST in mp3 which is sung by Falak Shabir for ART Digital new drama serial. 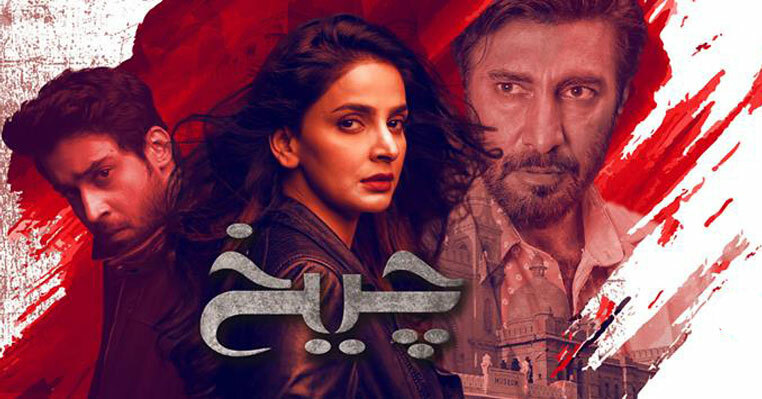 There is not any information about the writer of lyrics of Vaada song but we bring the complete lyrics of Waada OST for you. 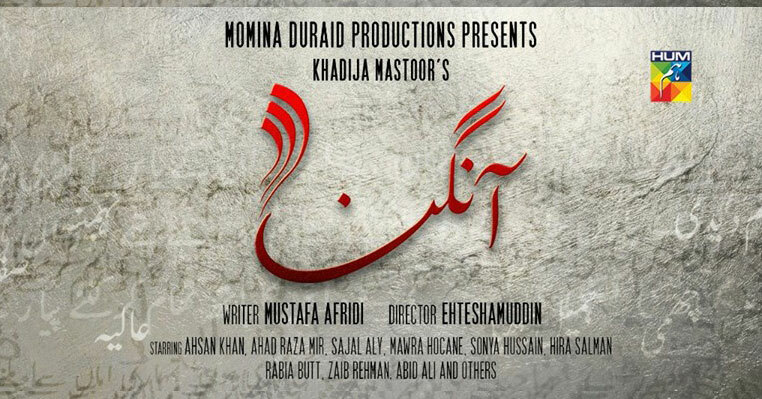 This is going to be the first drama of Shaista Lodhi where the other main cast includes the popular name of industry like Faisal Qureshi, hasan Ahmed, Anum Tanveer and Saboor Ali etc. As per the title song of Waada and teaser of drama, you can easily judge that it is going to be a sad love story. 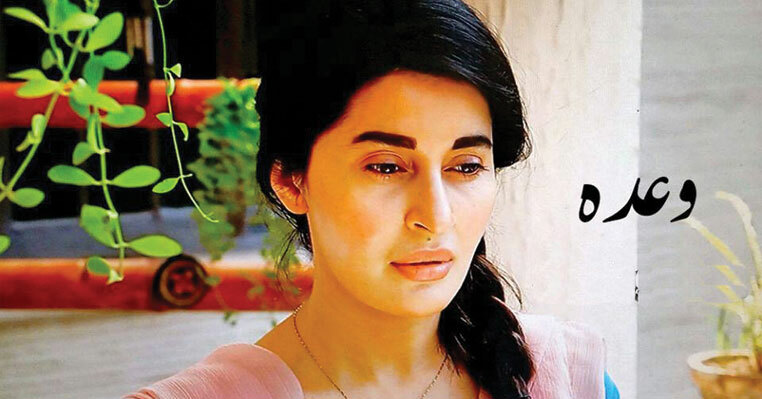 I am not very much fan of such type of drama but still I have some good hopes while watching Shaista Lodhi as an actor would be totally new experience. 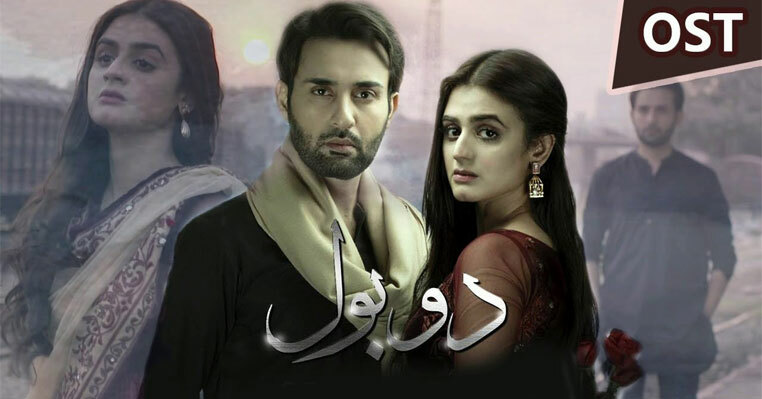 I could not say much about the story of Waada drama serial but till now you can enjoy the title song of Waada including option to download in mp3 format for your mobile and computer etc.